What just happened? Apple recently invited select tech editors and influencers to New York City for a hands-on preview of the new iPhone XR, Apple's latest budget-minded smartphone. It adopts many of the same features as its more expensive siblings and comes in a variety of colors. Is this the iPhone to opt for in 2018? 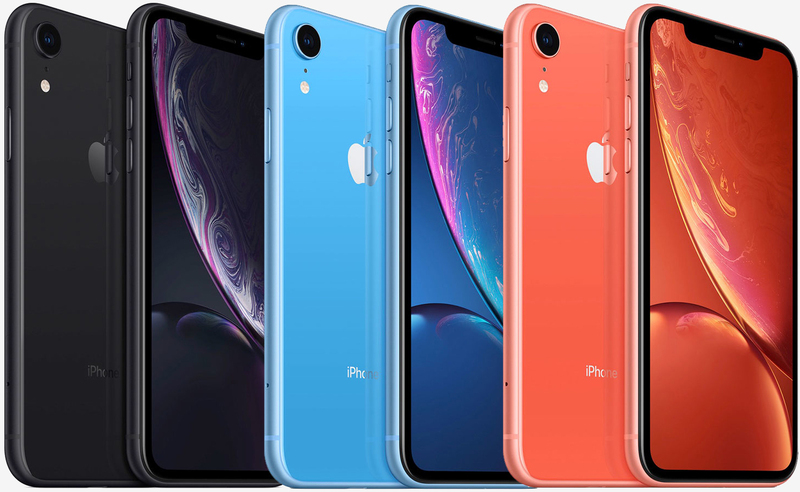 Apple’s iPhone XR is now available to pre-order ahead of next week’s release on October 26. Apple typically seeds a number of early demo units to tech editors for review ahead of launch, lifting the embargo just a few days before the phones go on sale. For the iPhone XR, it appears as though they’re modifying that strategy a bit. With a full week to go, we’re now seeing several hands-on impression videos hit the web and honestly, we’re not quite sure what to make of it. On one hand, it’s nice to see the hardware previewed with more lead time to launch. Consequently, the previews all seemingly took place in a controlled environment and aren’t really “reviews” of the handsets. Are traditional reviews still coming next week or is this as much as we’ll learn before consumers get their hands on the iPhone XR next Friday? Is this the most desirable of the 2018 iPhones?